Girl. I’m mother effing sore right now!! And loving every second of it. This new change to my exercise routine has me sore in places I’m rarely ever sore. And I LOVE it. It’s been so fun changing it up and trying new things. And that’s definitely keeping me motivated every week. I’ve even started to work out on Sundays because I’m actually excited to go in! 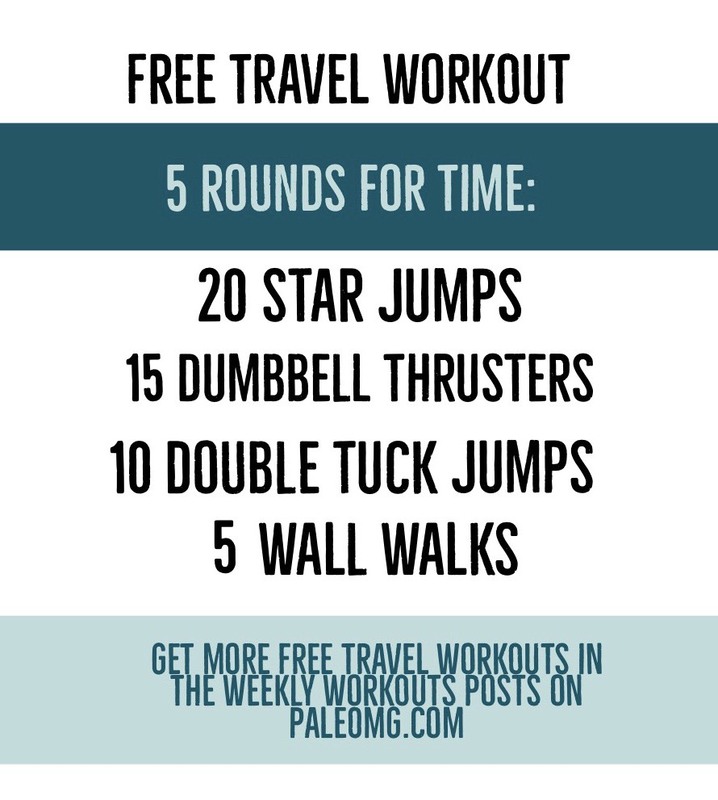 If you’re looking to switch it up a bit, check out Tuesdays workout. I even have a video you can watch so you know what all the movements look like! So let’s talk about what keeps you motivated? Is it a goal? A workout? A song? It can really be anything, but sometimes it’s smart to acknowledge what it is so you can capture that motivation whenever it’s running a little low. For me, it’s some good music. I never use to care that much and I still don’t if I’m in a class, but when I’m working out on my own, I need some good music in my head. I personally like to listen to my friend Clark Thomas. His mixes are the absolute best! And recently I’ve been trying out different bluetooth headphones in workouts and I honestly love all three I’ve tried. Bluetooth headphones can get hella expensive, so I have 3 different favorites at 3 different price points. First up, the JLab JBuds. These headphones are small and fit right inside your ear without sticking out. And they are really dang affordable at just $49! Next up are the super popular Apple Airpods. I was really skeptical with these headphones since I don’t like the normal Apple earbuds that come with an Apple phone, but these are way more comfortable and I’ve found they stay in place throughout most workouts! I also love that they lie flat to your ear so it’s easy to wear a hat on top without it pushing the headphone into your head more. And last but not least, the Bose Soundsport Free. These headphones are the most expensive of all three and that’s probably due to the fact they are Bose. But these headphones don’t move whatsoever, no matter if you’re running, jumping or lifting. If you’re a person who is motivated by music and you don’t have bluetooth headphones yet, I highly recommend finding a pair! They have made a huge difference in the workouts that I’m doing by myself and they have definitely kept me excited throughout each workout! Whatever keeps you motivated, be sure to acknowledge that so you can capture that motivation day after day! Now let’s go crush this week!! Love you to pieces, thank you SO MUCH for all the things you share…but mostly for being you. awwww thanks for the love sarah!! Any chance you would share a couple of playlists you like? Thanks for the review and all that you do. Which one is your favorite of the 3 wireless headphones? I am in the market for them and wonder if I should spend the money on the Apple one or go for the cheaper brand. Do the Jlab ones stay in your ear ok? i’m definitely love the apple airpods the best! and yes, the JLab ones stay in my ears! Did not know you had any tattoos! Next podcast listener question..what is it?! :) Also thanks for all the laughs and inspo fellow doggy mom!